Floriography, the language of flowers, is a method of communication through the arrangement of flowers. Floriography gained massive interest back in the Victorian era and was used to communicate gestures and feelings without the use of words. Beautiful flowers today still retain a lot of these symbolic meanings and can speak volumes when a great florist collaborates with them. February is a romantic month in Hong Kong, with the Western Valentine’s day on the 14th , and often times the Lantern Festival or Chinese Valentine’s day, lands in February as well. 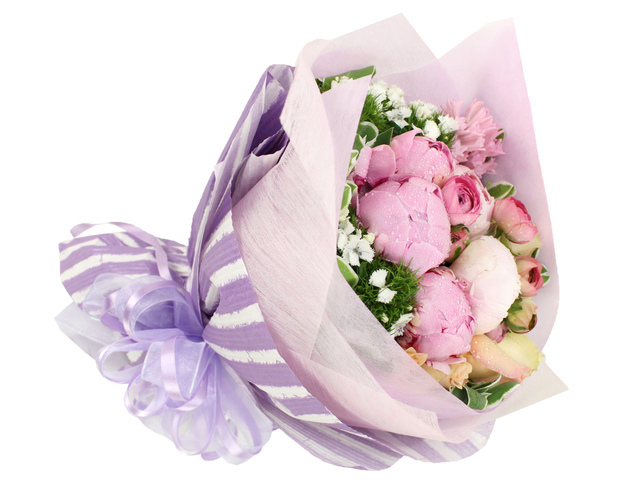 Give Gift Boutique Hong Kong has selected some of the most romantic flowers to help you convey the right message to your loved one. 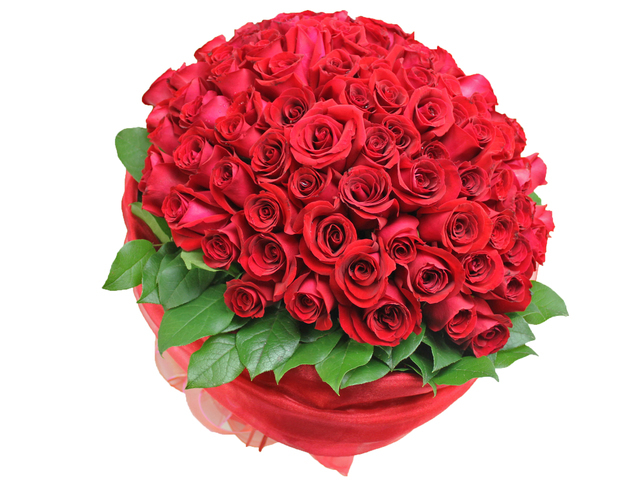 Red color roses are the number one expression of love as they express longing desires that convey deep emotion, admiration, passion or devotion. A single red rose in bloom indicates love at first sight, whereas a dozen red roses is a romantic gesture in asking someone to be yours. 50 roses is an indication of unconditional love and 99 roses is the best way to ask someone to be yours forever and is an deal engagement bouquet. The name calla is derived from the Greek word for beauty and it is said that Venus, the goddess of love, beauty, and desire was immensely jealous of the flowers beauty. Calla lilies symbolize purity, innocence, refined beauty, motherhood, and fertility and are a delicate way to tell a love interest that you appreciate their beauty. Peonies are the embodiment of beauty, romance, fertility, and good fortune and are especially popular within Chinese traditions. Peonies are popular flowers in wedding bouquets for their symbolism, colour, and natural beauty. 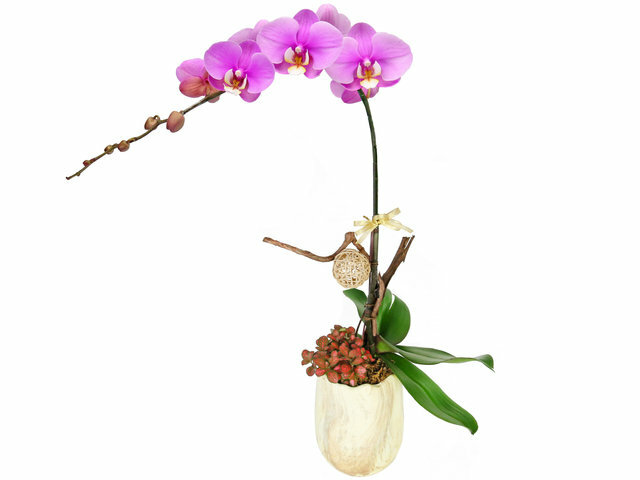 These luxurious flowers represent affection, love, and a delicate and rare beauty. These flowers were once considered a rare and extravagant gift in Europe which is what made them such popular among wooing and courting men. The daisy is a simple and underrated flower that has numerous romantic meanings. Daises represent true love, innocence, and purity. 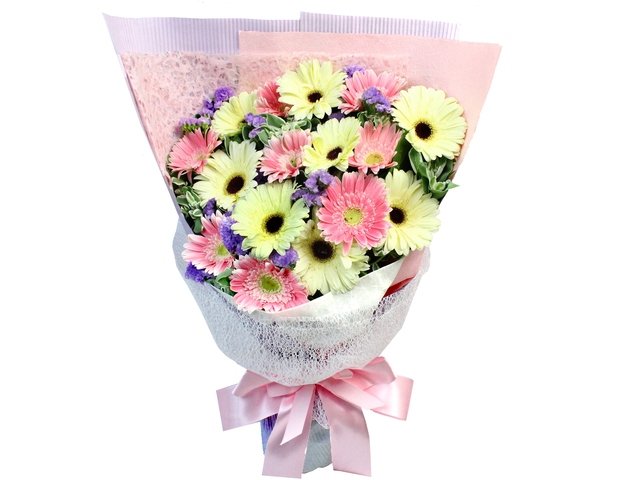 Gerber daisies also symbolize cheerfulness due to there distinct colour variety and striking appearance. Daisies, especially when given with a surprise flower delivery, can be the perfect way to brighten up a loved ones day to let them know that you are thinking about them. 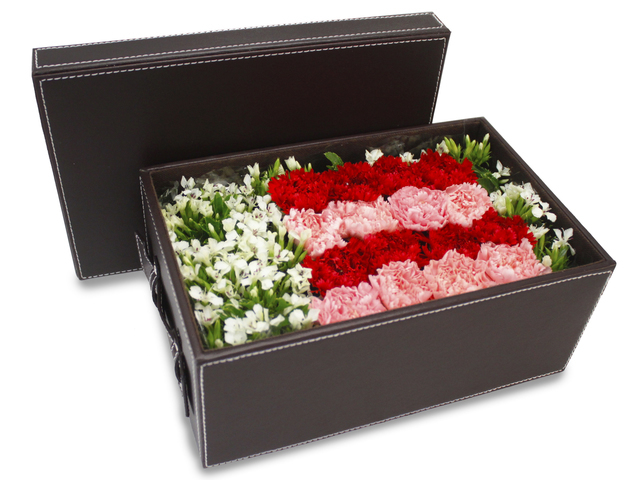 Red carnations are similar to roses in that they represent deep love, admiration, love, and affection. The deeper the shade of red the more intense the love and affection is supposed to signify. Lovers beware, striped and yellow carnations represent a refusal or distain! 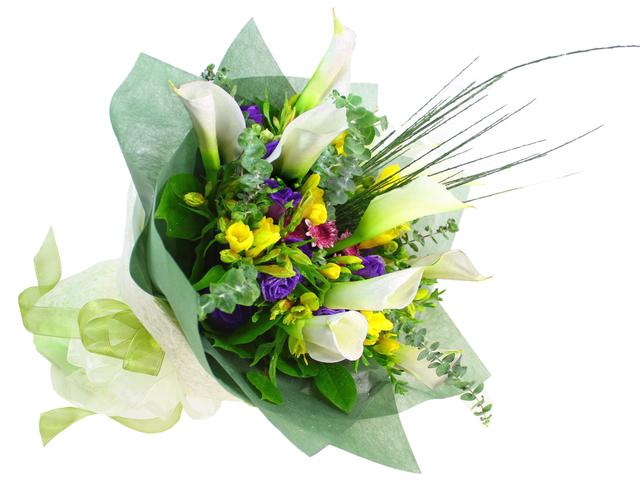 If you’re looking for something exceptional to give your spouse or love interest, Give Gift Boutique Hong Kong can custom make a romantic bouquet for any occasion with rush and next day flower delivery available. This is a Hong Kong GGB original 'Language & Meaning of Flowers' blogpost.